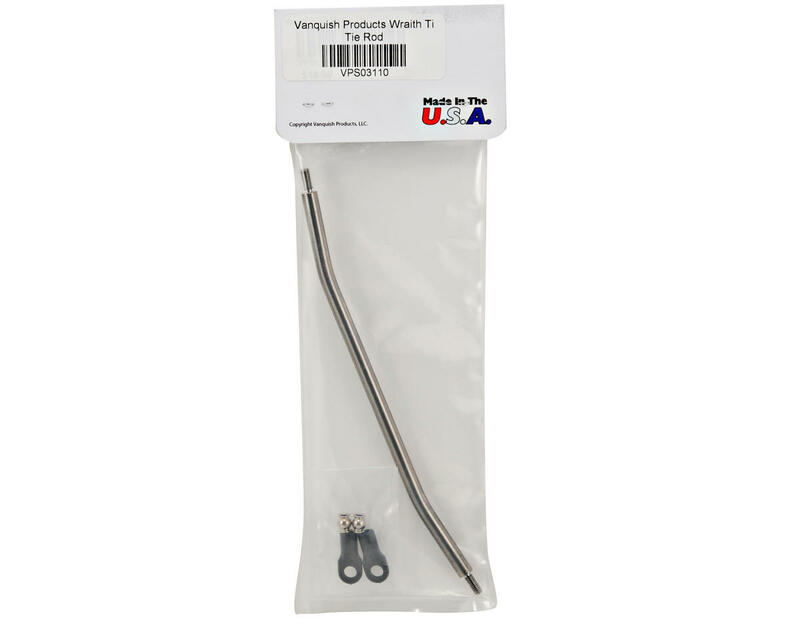 This is an optional Vanquish Products Titanium Tie Rod, and is intended for use with the Axial Wraith. 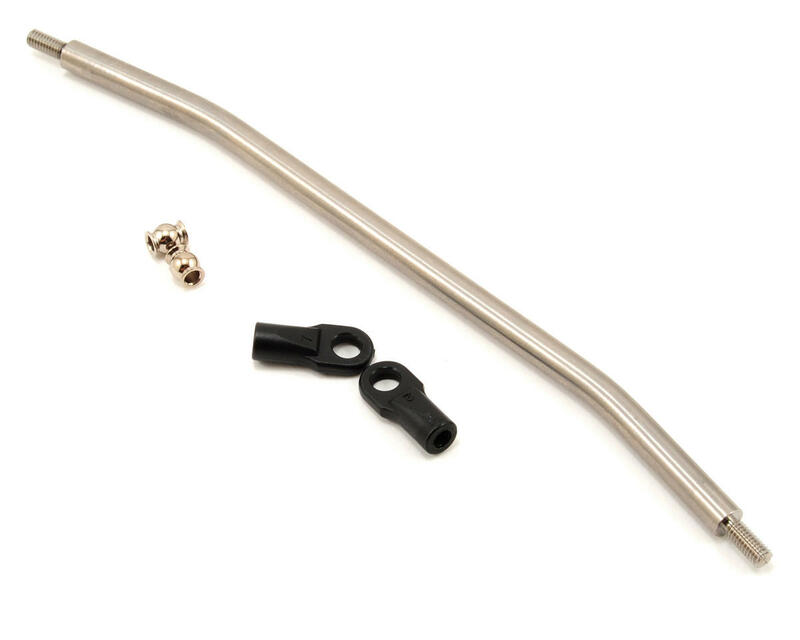 Direct replacement to fit stock and VP Wraith steering arms. Machined from 1/4 inch diameter 6AL4V Titanium rod. Precision CNC Machined one piece, with 4mm threaded end.